Hi world! 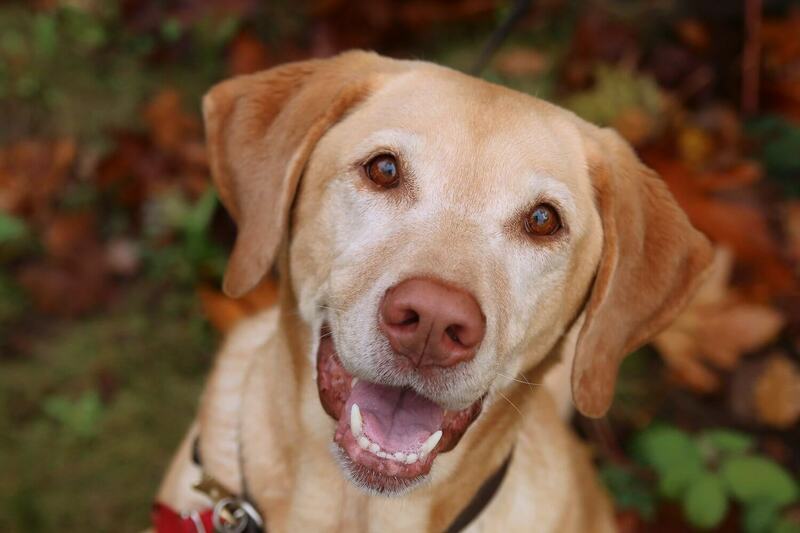 My name is Chloe and I am a sweet and affectionate yellow lab. 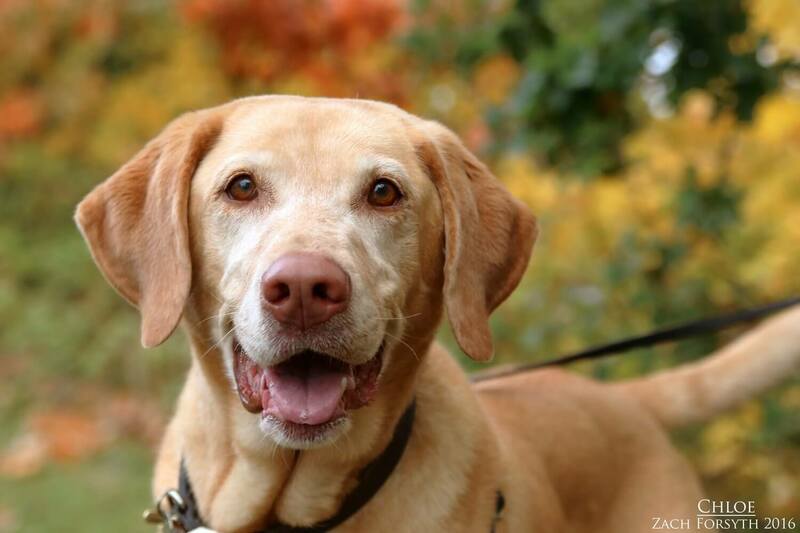 At 9 years young, I am a healthy, well socialized lady just looking for my forever home! Aren’t I just beautiful? Can you believe both my parents were chocolate labs?! So I am super unique! I just love to cuddle after a long day of exploring. I enjoy going for my daily walks as well as playing with my puppy pals! I have been around kids my whole life and just adore being around them. They are full of snuggles and treats. My two favorite things! You too?! Then fill out an application today, so we can meet! I come to you spayed, vaccinated, and micro-chipped with an adoption fee of $250.